AERA‘s products include NATIVIA®, a corn-starch PLA film which can be cut to your specifications. These multi-layer packaging films have many uses in industry, including print media, food packaging, cosmetics and bread bags. To help boost cost efficiency (short production runs), save time and increase ergonomy (lighter reels), we can offer you bespoke film cuts. 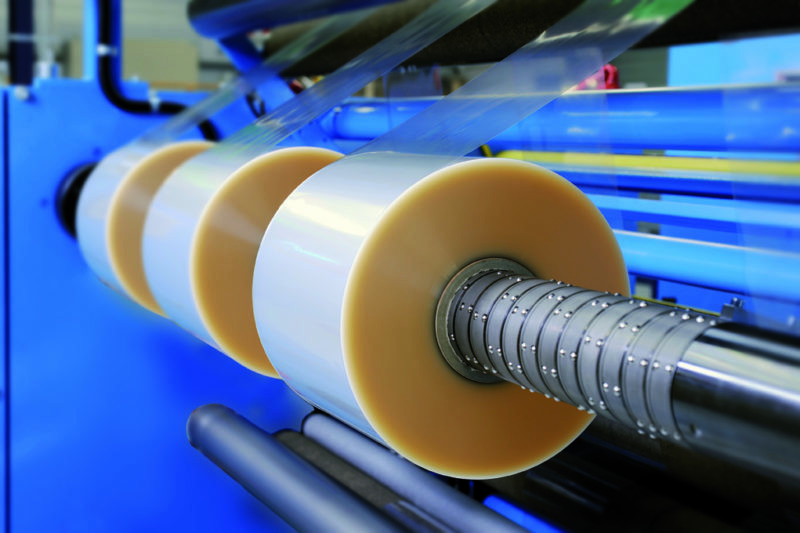 The service applies to the whole of our range of packaging films and will help you manage your supply flows and align your consumption with your needs.